Amen. I receive it in Jesus name! Amen. And so shall it be in Jesus mighty name. We are the Press & Publicity Unit at Faith Tabernacle, Canaanland, Ota, Nigeria, Headquarters of the Living Faith Church worldwide. 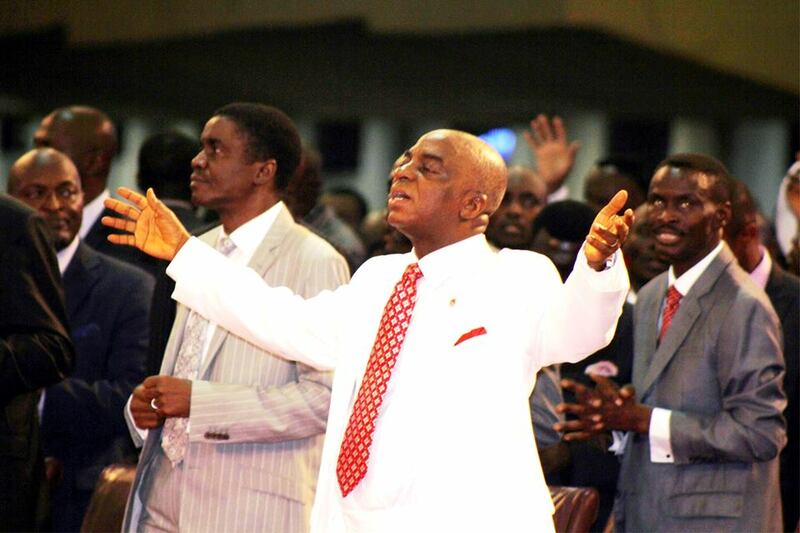 We communicate God and His Acts to the world by lending our own voice to THE MANDATE as delivered to Bishop David Oyedepo. "God gave the word; great was the company of those that published it" - Ps. 68:11.